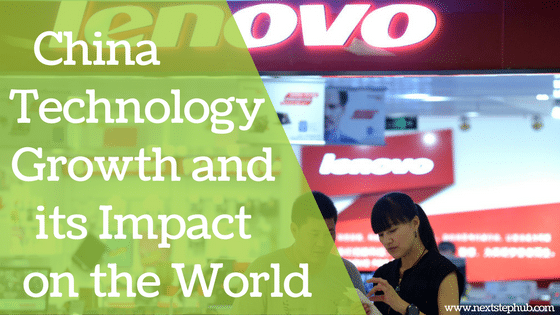 China’s technology has been steadily rising in the past decade and is on the path to global dominance. The field that was once dominated by Silicon Valley in the US now has a formidable competitor in the East. 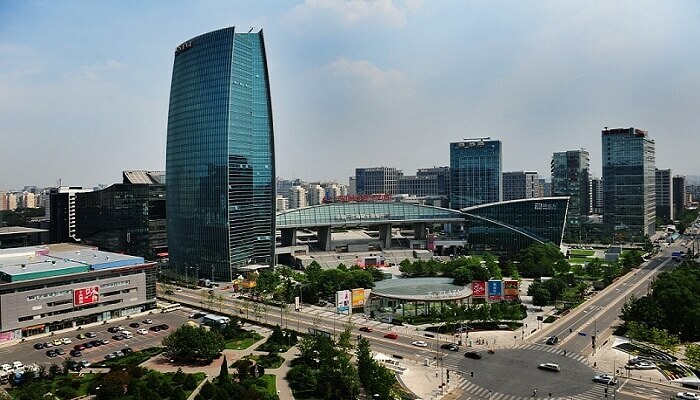 Zhongguancun’s tech hub, located in Beijing’s Haidian District, is called “China’s Silicon Valley”. 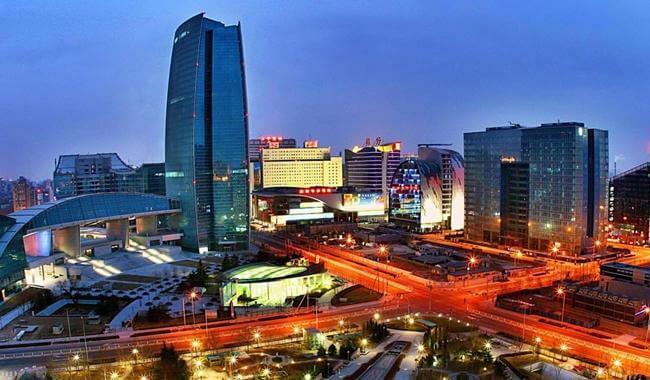 According to Expert Market, a US-based business resource company, Zhongguancun took the spot of San Francisco’s Silicon Valley as the top technology hub in the world. It amassed a total of 3.3 trillion yuan (500 billion U.S. dollars) in the previous year alone. It also had an average annual growth of 15%. These impressive numbers only show that China is becoming a global leader in the tech scene. In 2016, Chinese president Xi Jinping outlined his global vision for China and laid out his goals for the upcoming years. According to him, China should be a top ranked innovative nation with pioneering global influence by 2020-2035. President Xi Jinping’s vision might seem too ambitious for some, but China is already on track to become an innovation powerhouse. Here are some of their awesome technological innovations. China is investing more in wind, hydro, and solar power compared to other countries. 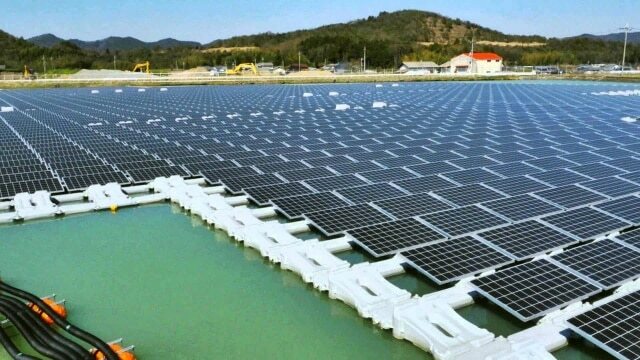 In fact, its 40MW floating solar power plant is the largest in the world. The project is located at Huainan, in China’s eastern Annur province. The plant floats over a flooded former coal-mining area and can provide enough power to a small town. Scheduled to be operational by 2020, the Shenzhen East Waste-to-Energy Plant will use the most advanced technology in waste incineration and power generation. It is expected to incinerate 5,000 tons of waste per day. The circular building will feature a 66,000-square-metre roof, and two-thirds of it will be covered with photovoltaic panels. These panels will let the building generate its own sustainable supply of energy. The plant will also be open to visitors. The facility will have an elevated walkway that ends with a 1.5-kilometer panoramic view of the surrounding mountains and the square meter roofscape. Alipay and WeChat Pay are the leaders of mobile payment in China. 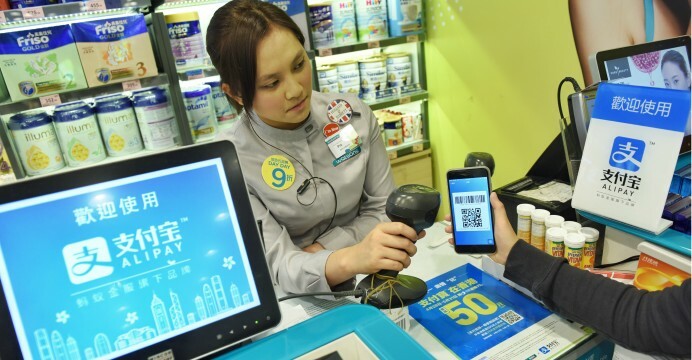 Because of the two platforms, most Chinese consumers have fully embraced the cashless lifestyle and said good-bye to their wallets and credit cards. These mobile payment platforms are also expanding globally. Alipay recently made a deal with the US that more than 4million US merchants will accept its payment services. On the other hand, WeChat Pay is planning to extend their services to the Chinese consumers in the U.S.
Zhongguancun was the brainchild of Chen Chunxian, a member of the Chinese Academy of Sciences (CAS) back in the 1980s. He sought to bring a concept like that of Silicon Valley to Asia as he saw the potential of this industry. Today, the tech hub is lined with electronic malls, incubators, and office buildings. Giant brands like Motorola, Microsoft, Google, Intel, and AMD all built their Chinese headquarters and research centers in Zhongguancun Technology Park. This progressive rise can be attributed to the fact that Zhongguancun has the right elements to succeed. It has prestigious academic institutions and technical universities like Tsinghua and Peking University. These schools have close relationships with Zhongguancun by actively participating in the area’s projects. As a result, students are nurtured and shaped to become future entrepreneurs, engineers, and technologists. When it comes to establishing a company, Zhongguancun can be considered as every startup entrepreneur’s dream. Apart from the affordable cost of living and monthly rent prices, it also has countless incubators, startup grants, accelerator programs, and venture capital funds. Some of the flagship incubators in the area are Sinovation Ventures, Legendstar, and Beijing Zhongguancun Shijingshan Science Park. Most importantly, the government strongly supports the tech hub’s development. In 2016, the Beijing municipal government set up a $1.53 billion fund for Zhongguancun. The money was used to renovate the hub’s infrastructure and acquire property rights. 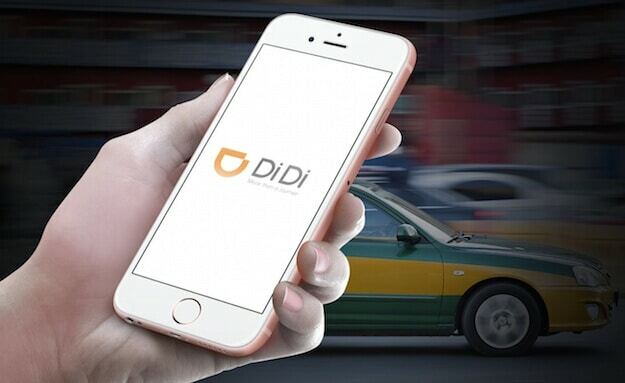 Didi is China’s answer to Uber and is the major ride-sharing platform in the country. It’s also considered as one of the largest and most powerful ride-sharing company in the world. Didi provides services such as taxi hailing, private car-hailing, bike-sharing, DiDi Bus, DiDi Test Drive, DiDi Car Rental, and DiDi Minibus. Last year, Didi began to develop an English version of its apps and services to expand its platform globally. It’s also been involved in autonomous driving and AI. The company is set to thrive more in 2018. According to reports, the company acquired 99, a Brazilian ride-hailing app, for $600 million. Didi is also planning to build its own bike-sharing platform. 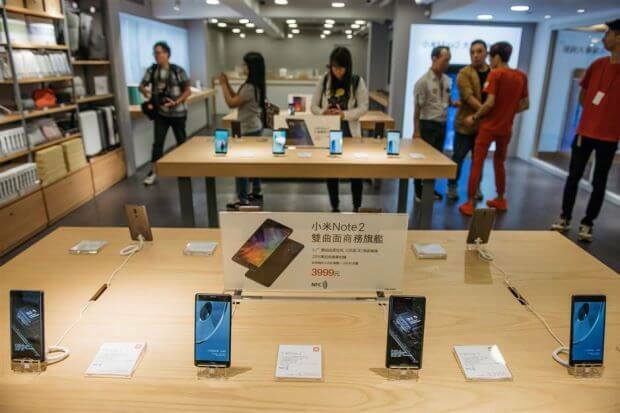 Founded in 2010, Xiaomi is a Chinese electronics and software company that designs, develops, and sells smartphones, mobile apps, laptops, and other related consumer electronics. As of 2017, Xiaomi is the world’s 5th largest smartphone company. It received a US$1.1 billion funding from investors, which makes its value more than US$46 billion. Because of this, it’s hailed as the 4th most valuable startup in the world. The Chinese company continues to dominate the tech landscape today. It recently defeated Samsung in India’s smartphone market because of its affordable Redmi series. Often called the “Google of China”, Baidu is technology company that specializes in artificial intelligence and internet-related services. It has the 2nd largest search engine in the world, and held a 76.05% market share in China’s search engines market in 2017. The company also offers multimedia content including MP3 music and movies. DU Ad Platform, Baidu’s global advertising platform, currently hosts over 800 million monthly active users. 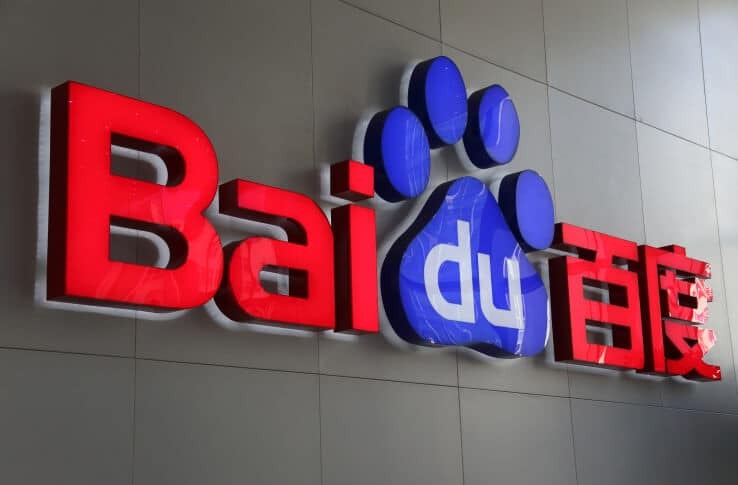 Meanwhile, Baidu Brain, the company’s AI-based artificial neural network, got an impressing 97% accuracy rate in voice recognition and 99.7% in facial recognition. Last year, Baidu’s market cap soared to US$94.67 billion. Its recent stocks, net profit, and revenue surged as well. 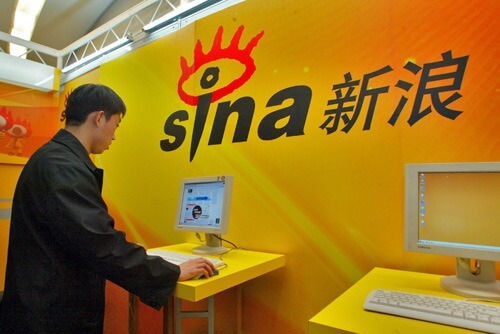 Sina operates four major business lines – Sina Weibo, Sina Mobile, Sina Online, and Sinanet. Sina Weibo is often called the Twitter of China and has over 361 million active users monthly. There are about 5,000 companies and 2,700 media organizations that use the app to connect with their audiences. That’s why it’s considered as the largest Chinese-language mobile portal. 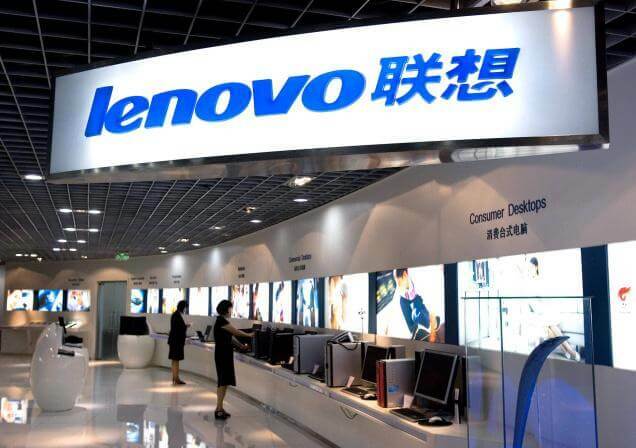 Lenovo designs develops, manufactures and sells personal computers, tablet computers, smartphones, workstations, servers, electronic storage devices, IT management software, and smart televisions. Since 2013, it’s the world’s largest personal computer vendor by unit sales. Apart from its headquarters in Beijing, the giant brand has facilities in Morrisville, North Carolina, and Singapore as well. China technology’s rise to fame in the tech industry can do wonders for both startups and consumers. China is slowly integrating their successful startups across different countries. They have been known to rival and even beat their western competition in different ventures. The competition will breed more creativity, and it will take all parties involved to the next level. Consumers will have more choices in the technology they use. It will give them the opportunity to select tools that can cater to their specific needs. And with Zhongguancun’s eager investors, awesome entrepreneurs, excellent government support and a healthy flow of capital, China will continue to dominate the tech scene. How will China’s Silicon Valley impact the world we live in today? Let us know in the comments!